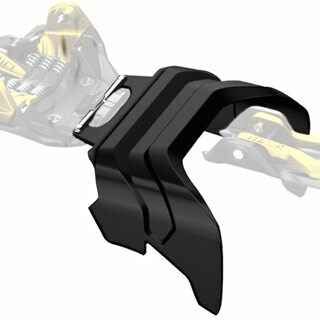 Turn your Salomon Quest Series ski boots into your new favorite touring ski boots! 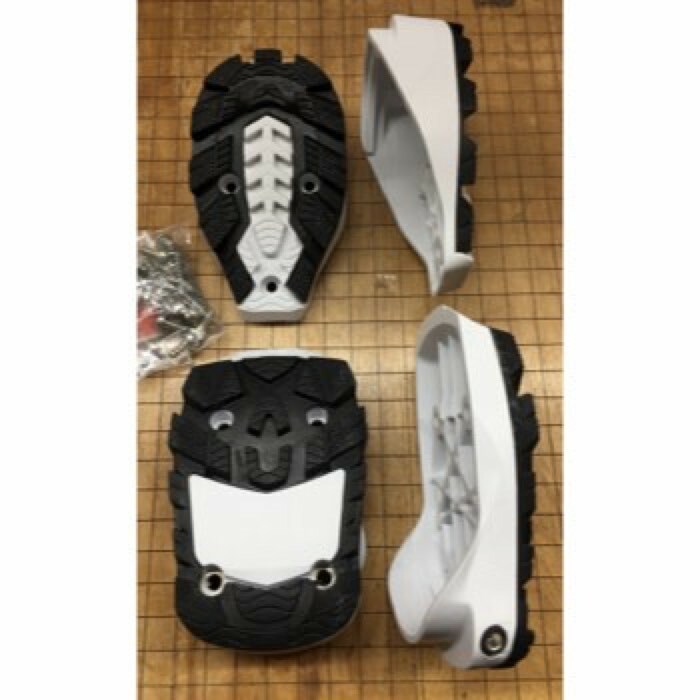 The Salomon Quest Series boot Walk soles with Low Tech inserts are the only way to convert your Alpine boots into a Tech compatible boot. 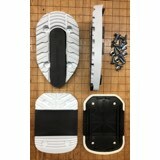 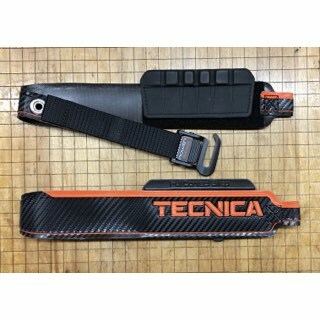 This package comes come complete with a full set of toe s and heel s and the necessary parts so you can use any Tech binding in the industry. 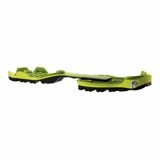 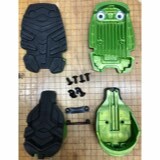 These soles are also compatible with all Sole ID and WTR bindings sold currently.